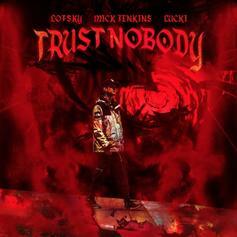 Mick Jenkins & Lucki Feature On Lofsky's New Track "Trust Nobody"
Lofsky calls on Mick Jenkins & Lucki for "Trust Nobody." 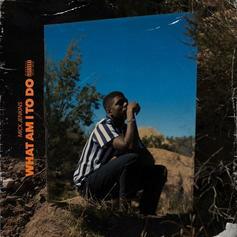 Mick Jenkins & Dessy Hinds Lay It All On "Wax"
Mick Jenkins and Pro Era's Dessy Hinds are using rapper's heads as Mop Tops. 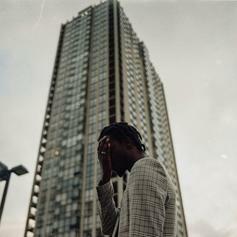 Saba, Mick Jenkins & Xavier Omär Keep Things Low Decibel On "Stay Right Here"
Saba, Mick Jenkins, and Xavier Omär keep things homeward bound. Mick Jenkins Delivers Lyrical Reflections On "Gwendolynn's Apprehension"
Don't let the cool control you. Mick Jenkins Goes IN On Dark Banger "Barcelona"
Mick Jenkins spits film noir poetry on "Barcelona." Mick Jenkins & Ghostface Killah Spread The Message On "Padded Locks"
Mick Jenkins summons the spirit of Shaolin for his latest adventure. 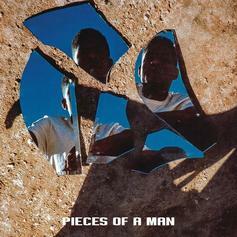 Listen to Mick Jenkins' new single "Understood" off his upcoming "Pieces Of A Man" album. 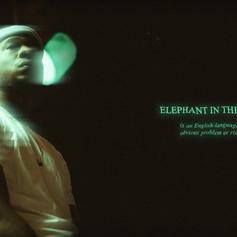 Mick Jenkins Spits Eloquence On "Elephant In The Room"
Mick Jenkins delivers unconventional heat. 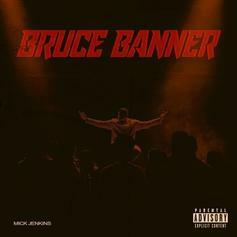 Mick Jenkins Flexes Authorial Prowess On "Bruce Banner"
"Honestly, can't nobody come for me except Kendrick." 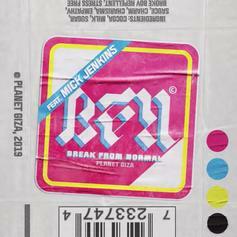 Smino & Mick Jenkins Link Up On "NEW COUPE, WHO DIS?" 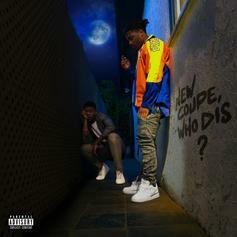 Smino and Mick Jenkins join forces on "NEW COUPE, WHO DIS?" 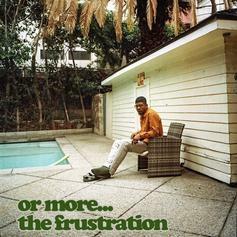 Mick Jenkins "Cry If You Want" is a stand-out off "or more; the frustration." 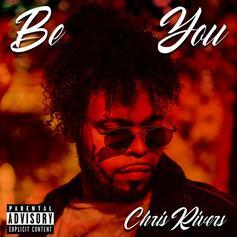 Alex Wiley, Mick Jenkins & Azizi Gibson Are "Like MacGyver"
Chicago collides with LA for this lyrical banger. Another highlight off "or more; the anxious." 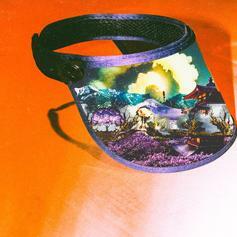 Mick Jenkins Swings For The Fences On "Happy Gilmore"
Mick Jenkins skillfully navigates some darker production on "Happy Gilmore." 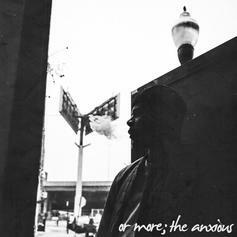 Mick Jenkins Returns With Saba On "Energies"
Mick Jenkins and Saba team up for "Energies." 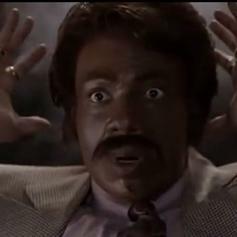 Mick Jenkins Delivers "Vampire In Brooklyn"
Mick Jenkins comes through with a Halloween treat.